Jason Grubbs started his broadcasting career back in 1998, in the Wichita Falls-Lawton television market. For nearly 15 years, he covered news in Oklahoma and Texas as a producer, reporter and anchor. Much of that time was spent in Tulsa and Oklahoma City. In 2012, Jason left the newsroom after several years at KJRH-TV in Tulsa and teamed up with two of his closest friends to start an advertising agency and production house called Red Door Multimedia. 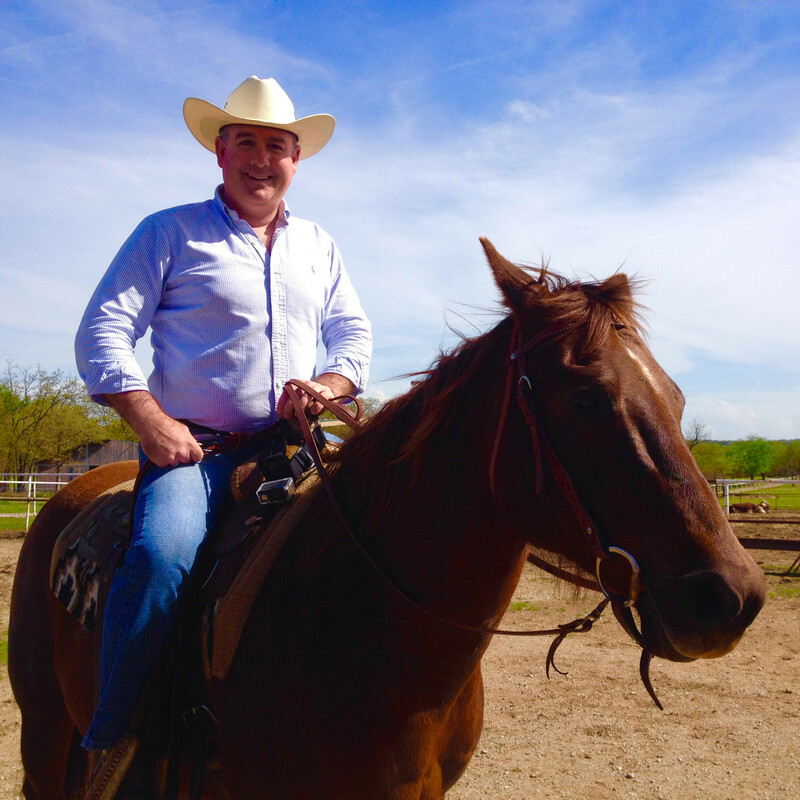 When not at Red Door or out and about with Discover Oklahoma, Jason hosts a real estate based show on the Auction Network. Jason Grubbs has called Tulsa home for 10 years. He was born and raised in Texas, but we’ve got him on the “right” side of the Red River now!